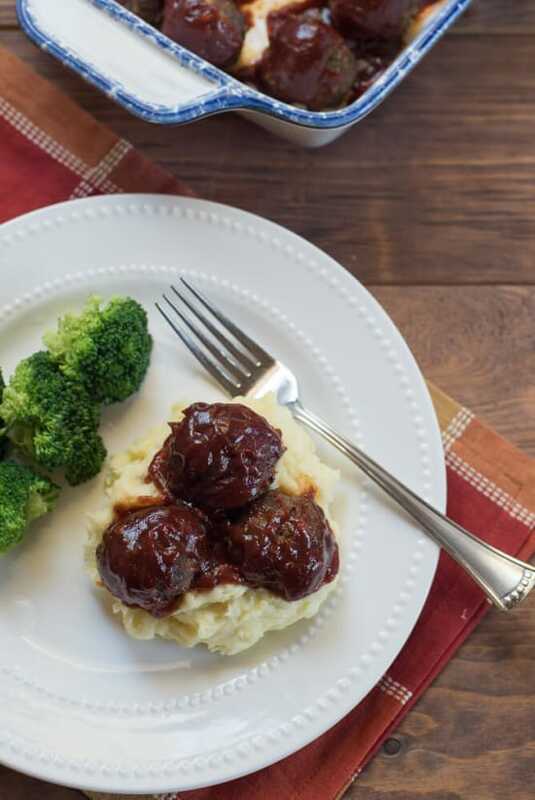 These made from scratch BBQ meatballs are best when served over creamy mashed potatoes for a super satisfying meal on a chilly day. 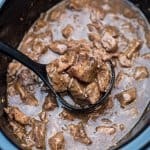 Warm, comforting, stick-to-your-ribs food! I hope you all enjoyed your long weekend. For us it was about taking some time to relax, get outdoors, not rush about, shut down the systems, and… of course, I did a little cookin’. I heard somewhere that Labor Day weekend is 3rd on the list of most popular times to BBQ, second only to the 4th of July and Memorial Day. We were one of the many that fired up the grill this weekend, but my heart and my kitchen have moved on. I’m ready for fall cooking! 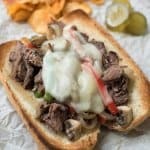 The kitchens of food bloggers are kind of like the stores that start carrying Halloween goodies in August, we are always looking ahead. I do believe this process has shifted me to fall a bit early this year and considering how much I LOVE summer, I’m a bit surprised by myself. The sun is shining brightly outside but over the course of the past week I’ve roasted a whole chicken, made a classic beef stew, and this weekend it was these delicious meatballs that just had to happen. So, I hope you don’t me making the leap…are you ready? 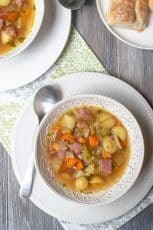 This is a recipe I’ve been making for years and years and it was always a back-to-school, fall season favorite in our house. I decided it was about time to get it down on paper, or digital, or whatever, so here we go! Here’s my #1 tip for meatball making – don’t chop your onion. Instead, use a cheese grater to grate it for a finer consistency. The grated onion will cook nicely into your meatballs and you won’t have any unsightly chunks of onion sticking out the sides. 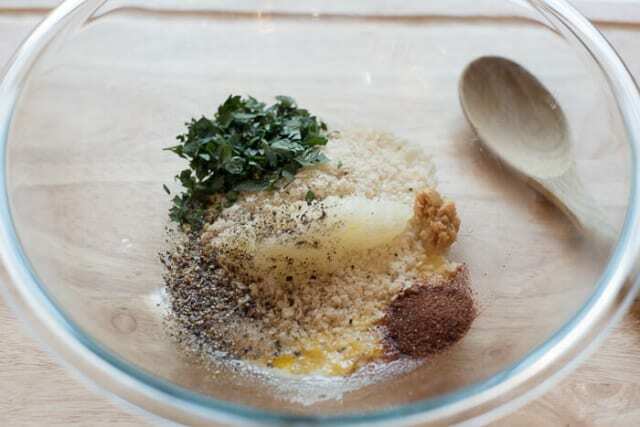 Into a mixing bowl – a lightly beaten egg, 1/2 cup milk, 1/2 cup plain panko bread crumbs, 1/4 cup grated onion, 2 teaspoons minced garlic, 1 teaspoon chili powder, 1/2 teaspoon each of salt and fresh ground black pepper, and 1/4 cup chopped fresh Italian parsley. You can sub a couple a tablespoon of dry parsley if you don’t have fresh on hand. Combine this mixture well. Add 1-1/2 pounds lean ground beef and mix well. Voila! 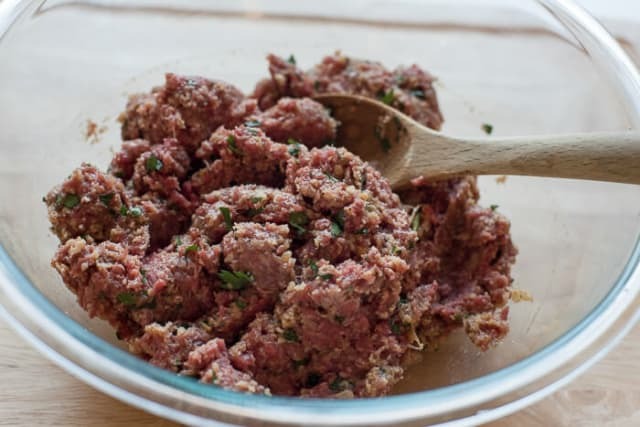 A fresh and tasty meatball mixture and you’re ready to roll. Line a rimmed baking sheet with heavy-duty foil and coat it generously with non-stick cooking spray. 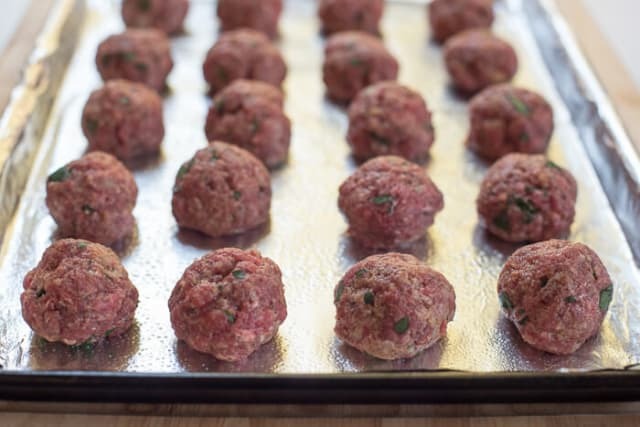 Roll the meatball mixture into precise 1.62″ balls. Okay, I’m kidding, just eyeball it and try to make them about the size of golf balls which just so happen to be about 1.62″ in diameter (Wikipedia is so awesome). 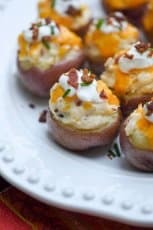 Place them on the prepared foil and bake them in a preheated 425 degree oven for about 16 to 18 minutes until nicely browned. 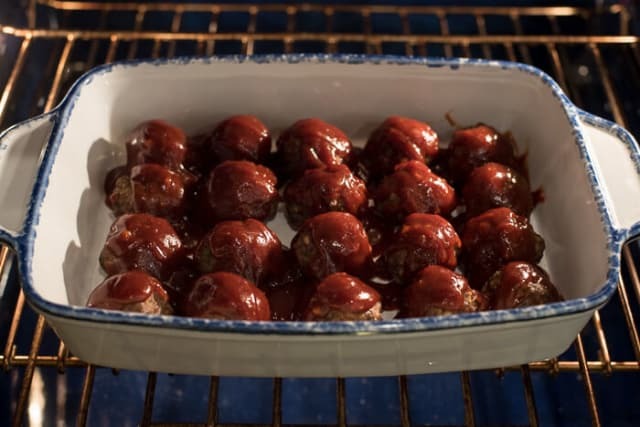 Remove the meatballs from the oven and reduce the oven temp to 350 degrees for the next round of baking. The glaze is as a simple mixture of ketchup, your favorite bottled BBQ sauce, a little brown sugar (more on this in a minute), Worcestershire sauce, garlic, onion powder, and fresh ground black pepper (exact amounts in recipe below). If you’d like to add a touch of heat to the sauce you can add a little crushed red pepper. Just whisk these ingredients together and pour the sauce over the top. There are many recipes out in the internet universe for BBQ meatballs that contain FAR more sugar but for our taste, 3 tablespoons is plenty. Ketchup already has quite a bit of sweetness to it so I don’t feel the need to add much more. You can adjust the sweetness to your liking by adding more or less brown sugar – or none at all. Pop the baking dish in a 350 degree oven to finish them off. 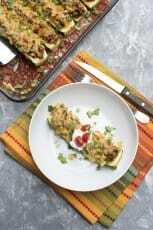 Cook them until the sauce is warm and the meatballs are cooked through – about 15 to 20 minutes. 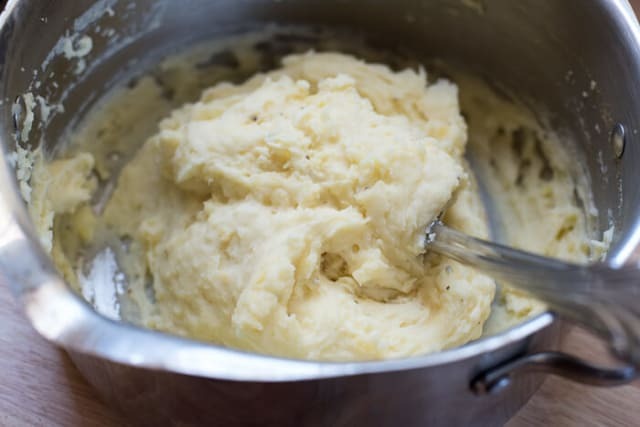 While the meatballs are on their first round of cooking, place 2 pounds of peeled, halved Yukon gold potatoes in a large pot of salted water set over HIGH heat. The potatoes should be covered by about 1″ of water. Bring the water to a boil, reduce the heat to LOW, cover the pot and let it simmer for about 25 to 30 minutes. Cook them until you can pierce them easily with a sharp knife, all the way through to the center. 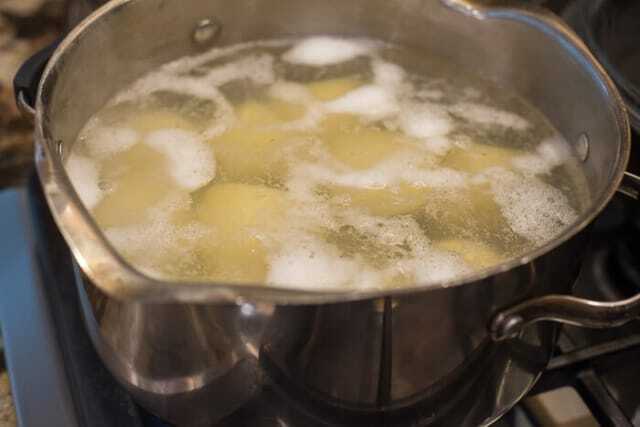 Drain all of the water from the pot and return the potatoes to the warm pot. Keep the pot covered to keep the potatoes nice and warm until you are ready to whip them up. 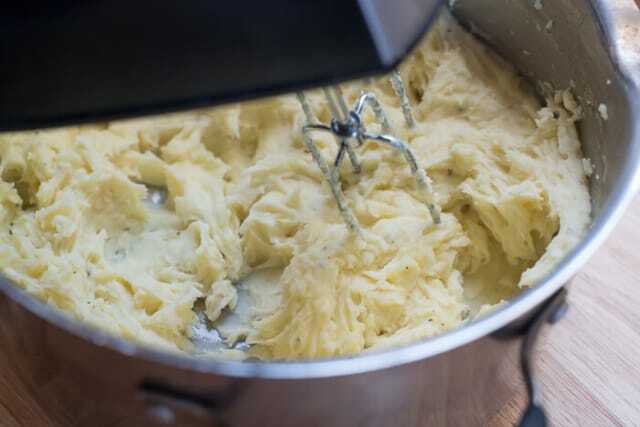 Just before serving, use a hand mixer to mix the potatoes with 3 tablespoons butter, 1/2 cup warmed milk, 1 teaspoon salt, and fresh ground black pepper to taste. I never add cold milk to my mashed potatoes. Warmed milk is absorbed more easily and will ensure a good, creamy (not starchy) result. 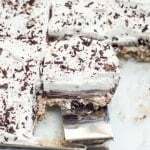 Don’t overmix, stop as soon as they are nice and creamy. Embrace the coming season and make a cozy fall meal this week! Line a rimmed baking sheet with heavy-duty foil and coat it well with non-stick cooking spray. Preheat oven to 425 degrees F.
In a large bowl, combine all the meatball ingredients through the pepper. Add ground beef and mix well to combine. Shape into balls and place on prepared baking sheet. Bake for 15 to 16 minutes, or until nicely browned. You don't need to cook them completely through at this point. 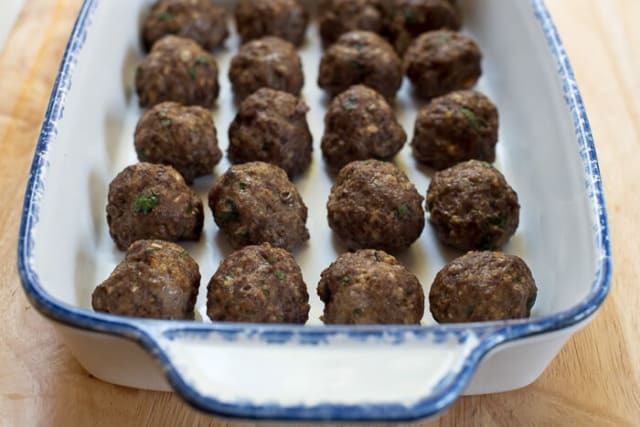 Remove pan from oven and transfer meatballs to a large baking dish. 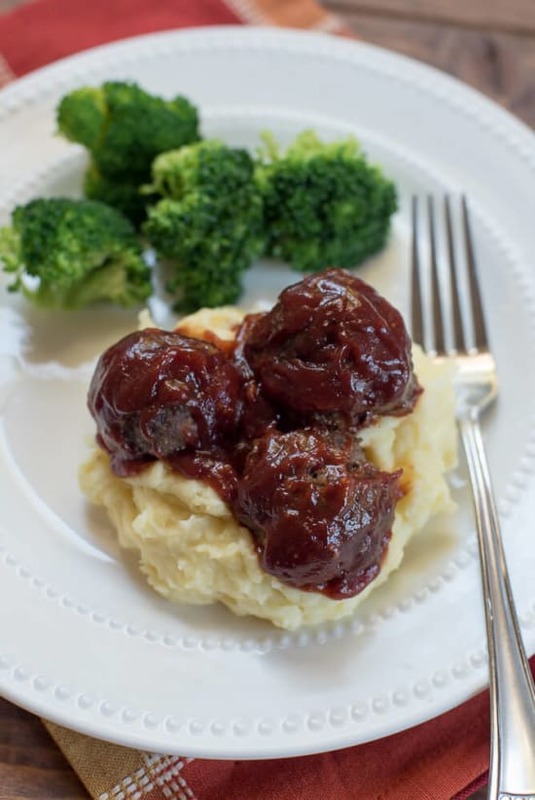 Reduce oven temperature to 350 degrees F. Whisk together the sauce ingredients and pour over the cooked meatballs in the baking dish. 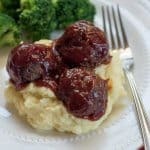 Place dish in the oven for 15 to 18 minutes or until meatballs are cooked through and no longer pink in center and sauce is heated through. 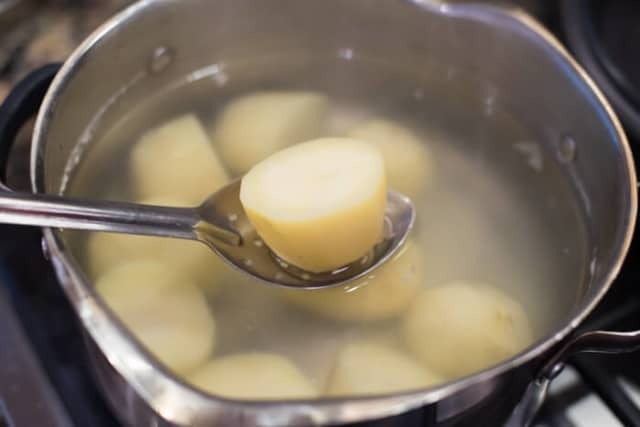 While meatballs are cooking, add potatoes to a large pot and add cold water until potatoes are covered by about one inch. Add a couple of teaspoons of salt and bring water to a boil over high heat. Reduce heat to low, cover pot, and simmer for 25 to 30 minutes, or until potatoes are tender when pierced with a sharp knife. Drain well and return potatoes to warm pot. Add 1/2 cup warmed milk, 3 tablespoons butter, 1 teaspoon salt and fresh ground black pepper, to taste. 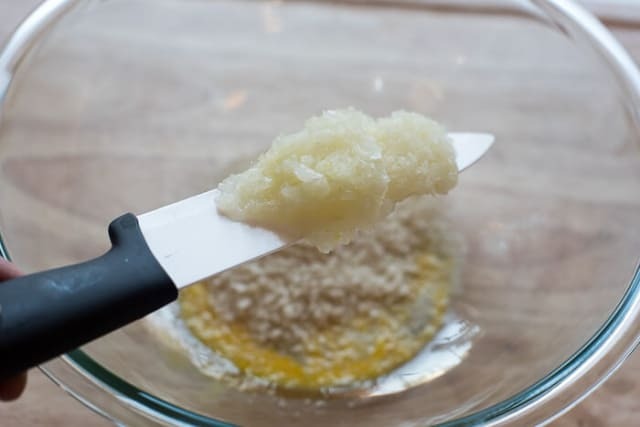 Use a hand mixer to mix until creamy and smooth, being careful not to overmix. Taste and add additional salt, if needed. 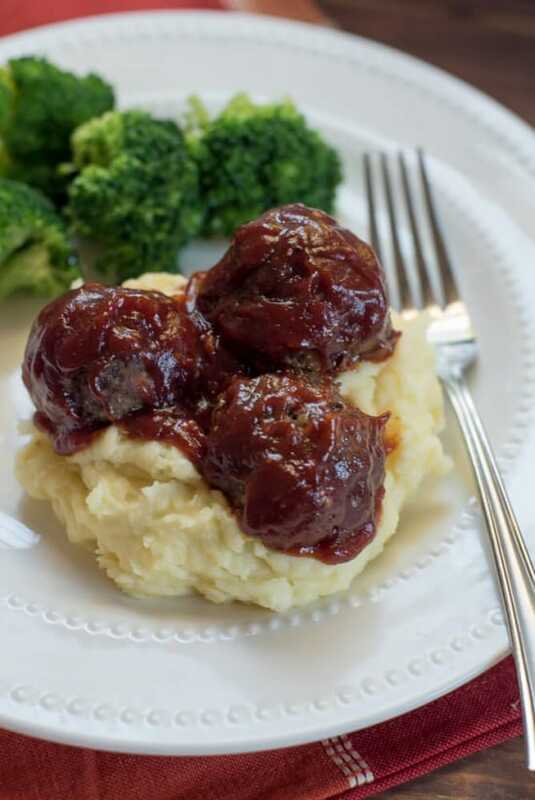 Serve BBQ meatballs over mashed potatoes. YUM comfort food! This gets me in the mood for fall/winter cooking! I can never turn down a meatball, especially ones on a bed of mashed taters. Oh my goodness, my kids would LOVE this. 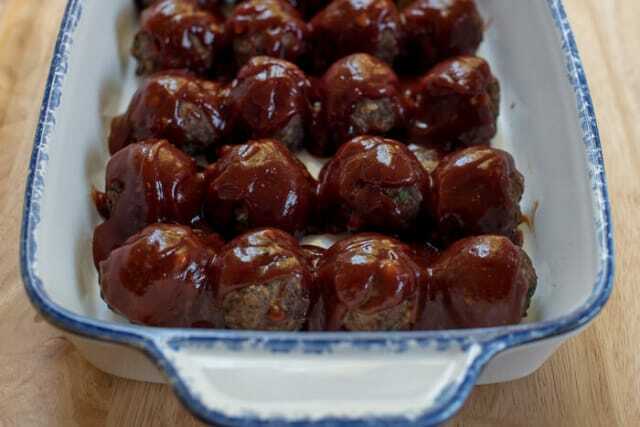 Meatball lovers over here. My kids would gobble this up in a hurry! 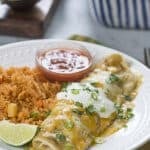 This would be one recipe that I know would be LOVED in our house! It looks delicious Valerie! Come to mama, you gorgeous little meatballs! Mincing the onion is genius! I love to do that for my burgers too! 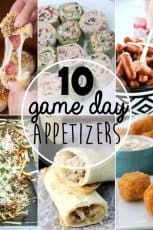 And I am getting ready to meal prep some meatballs to freeze for when our baby arrives next month and thinking I need to keep this recipe handy! 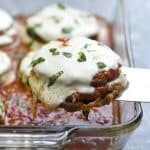 I made these for dinner last night and they were fantastic.!!! This is the dinner my 6 year old requests most often now. Delicious! Thanks for the great recipe. Omg! Valerie this meal is insanely good!! Wow! 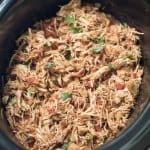 I followed the recipe exactly and it turned out fantastic- obviously!! Definitely a keeper! I give it 5/5!! Does this recipe double well?